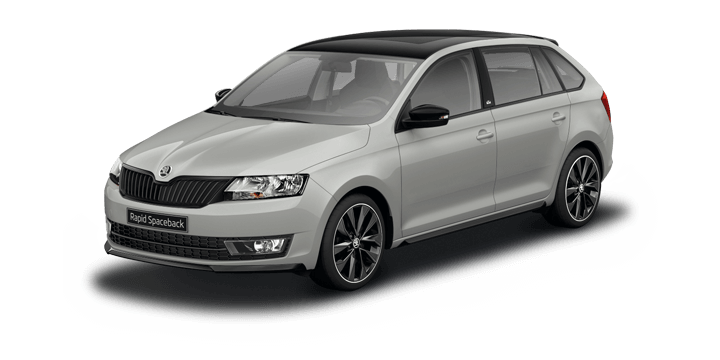 Many drivers are aware that buying new Skoda models offers great resale values, but does your choice of colour have an impact on this? 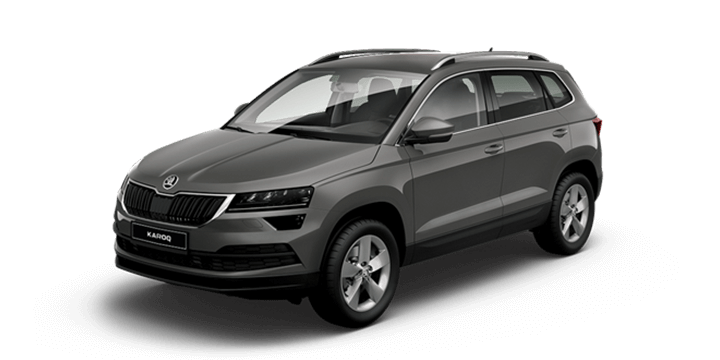 Although it is tempting to choose your favourite colour when ordering the Skoda latest model, but it could end up costing you in the long term. What’s the Big Deal About Colour? Whether your favourite colour is vivid lime green or the brightest of pinks, it is worth pausing before making your colour choice for Skoda car models. Although you may love the colour, you need to think about how many other people in the world would agree with you. If you’re buying a super sports car, then a bright colour is often a bold choice as a “hero” colour appeals to many in the marketplace. However, if you are buying a hatch, SUV or wagon, your extreme personal colour choice could cost you in your resale value. The most popular new car colour choice in Australia is white, so it stands to reason that this would also be a popular choice for second hand buyers. This doesn’t mean that you need to have a bland colour choice to protect your resale value. White is a bit dull, but it is an indication that if you stray too far from conservative colour choices, your vehicle will be a less attractive proposition. Black can be a cool choice that people always love. Sure, it shows dirt but keep it clean, and it can make any model look sleek. Other solid colour choices include red, blue and silver. When choosing the colour of new Skoda models, a good rule of thumb to protect your resale value is to think whether the colour would appeal to others. The standard colour range is usually a good indicator of what colours are popular with buyers, but if you do want to choose a custom colour, give it some serious thought. Bold colours need not compromise your resale value but think about who your vehicle would appeal to when you want to sell it. A bright pink may be appealing for a hot little hatch, but it is not likely to be a good choice for a large family vehicle. 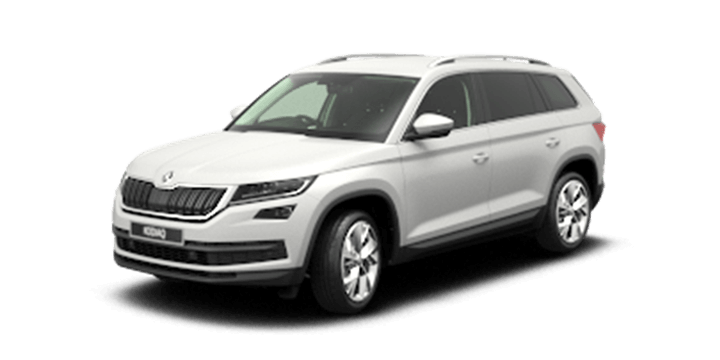 If you are unsure about colour choices and resale value, speak to your Skoda sales team, who can provide you with the benefit of their experience and expertise. 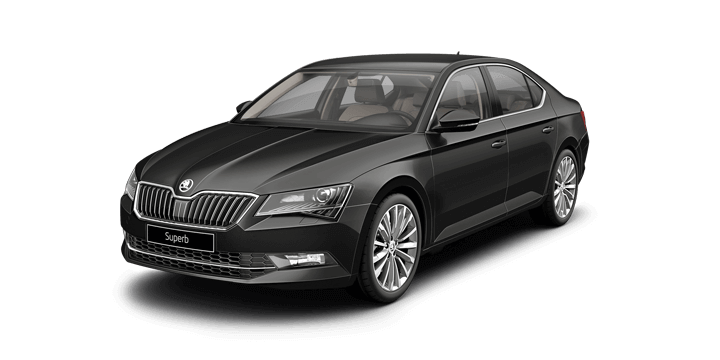 If you are interested in the latest new Skoda models, you should visit us. 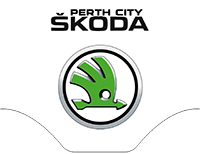 We are an authorised Skoda dealership with a massive choice of Skoda car models. Our sales team members are on hand to answer any queries, discuss finance options or arrange your test drive.